Métral Fruits, about us ? 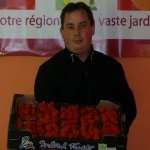 Fruits Métral continues a steady increase in volumes since 1973 through its partnership with 250 producers located in South Isere, Drome, Ardèche, Monts du Pilat . 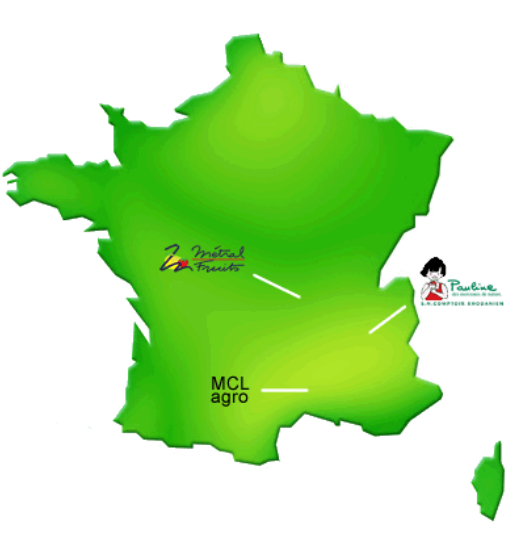 Métral Fruits since 2008 is a subsidiary of the company Comptoir Rhodanien fruit grower, packer and trader of fruit. Comptoir Rhodanien has 300 hectares of stone fruit orchards in the Gard near Nimes. Peaches and Nectarines from this farm are packaged and marketed by MF. We are continuously working on the development of our products, our working methods and our human values. Quality, food safety and respect for the environment are at the heart of our daily concerns.